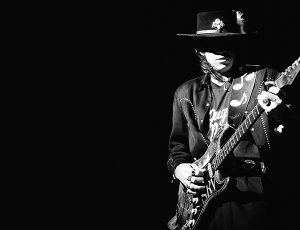 Learn How to play complete “Wall Of Denial” by Stevie Ray Vaughan. The lesson contains all rhythm parts, as well as 2 Solos. The download contains video file (Full HD 01:02h), all necessary Tabs in pdf and a backing track.